To contact us regarding an order already placed please follow these instructions to ensure we answer your questions promptly. Log-in to your account. Then click on ACCOUNT at the top of the screen. Then click on the Messages tab and complete the form to send us a message. 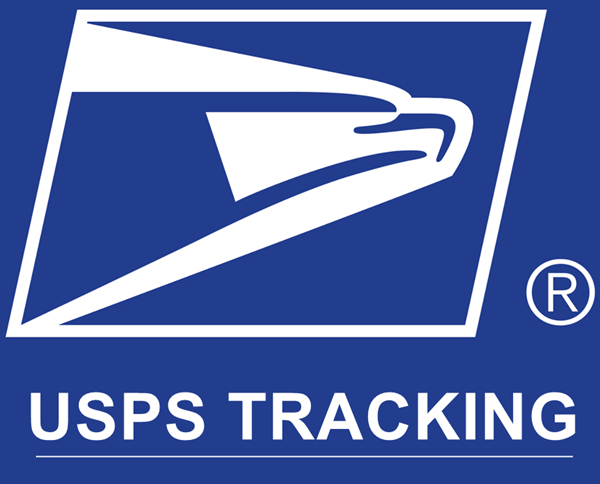 To Track Your Package: We send shipping confirmations to the email you provided. 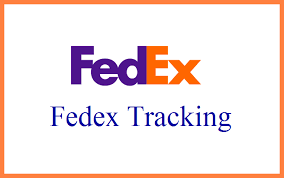 You can track your package anytime by revisiting that email and clicking on the track my package link. You can also access tracking numbers by logging into your account. If you have a tracking number please choose either one of the options below. PLEASE LOGIN TO YOUR ACCOUNT AND FOLLOW THE INSTRUCTIONS TO NOTIFY US. THE SCREENSHOTS BELOW WILL ASSIST YOU.